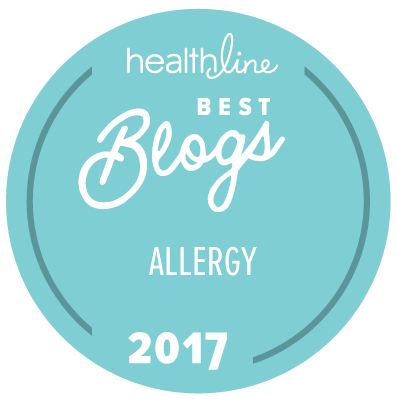 Learning to Eat Allergy-Free: The Allergy-Free Pantry is Coming Soon! 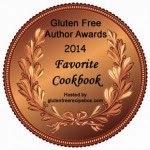 There is so much that goes into the creation of a cookbook. First, there's an idea, then a book proposal (and negotiations with publishers), and then there's a deal. That's where the real work begins. 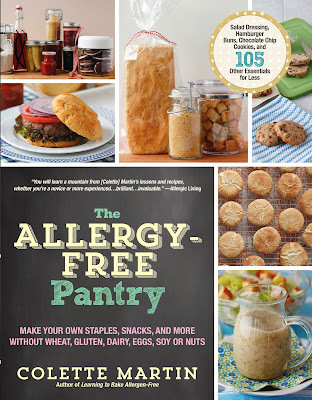 I spent most of 2013 creating (and re-creating, testing and re-testing) recipes for The Allergy-Free Pantry: Make Your Own Staples, Snacks, and More Without Wheat, Gluten, Dairy, Eggs, Soy or Nuts. And then I took photos, one for each and every recipe plus many how-to photos. 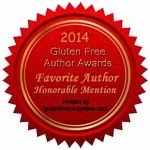 Of course, I had to actually write the book too! You might think that once I handed in the manuscript and photos at the end of 2013 that I was done, but not so fast. Then there was the multiple editing phases that I've been working on this year; re-work based on my editor's comments and requests and the very detailed "dot every i and cross every t" editing once copy-editing gets involved. And even more editing after layout. 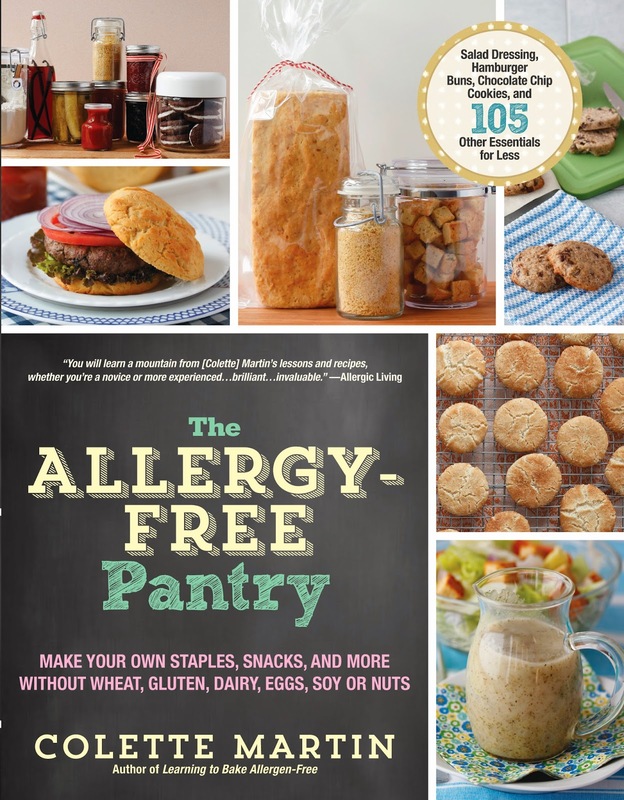 Just like Learning to Bake Allergen-Free, all of the recipes in The Allergy-Free Pantry are made without wheat, gluten, dairy, eggs, soy, tree nuts, peanuts, fish, or shellfish, and there's a lot of flexibility and room for substitutions, if needed. The focus of this new book is all about pantry staples that can be made in your own home, putting you in the driver's seat when it comes to safety. The Allergy-Free Pantry is available for pre-order now, and will be shipped in early September. I can't wait to share it with all of you!